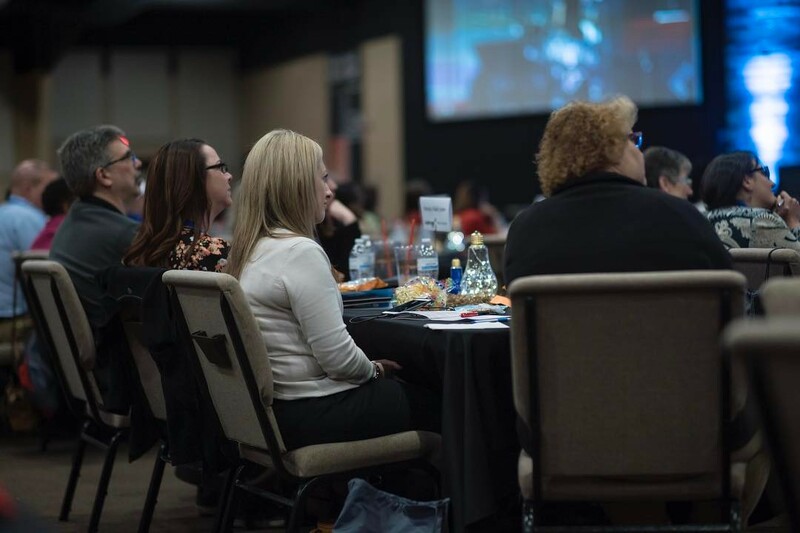 Leadercast Live focuses on the leadership issues most relevant to today's time-starved leader. It is a place of inspiring messages coupled with rich interaction between fellow leaders that want to be intentional about raising their standard of leadership...all delivered with a creative, energetic and memorable approach. Leaders across all industries and various levels of their career are able to leave this event better equipped to take on their next challenge. 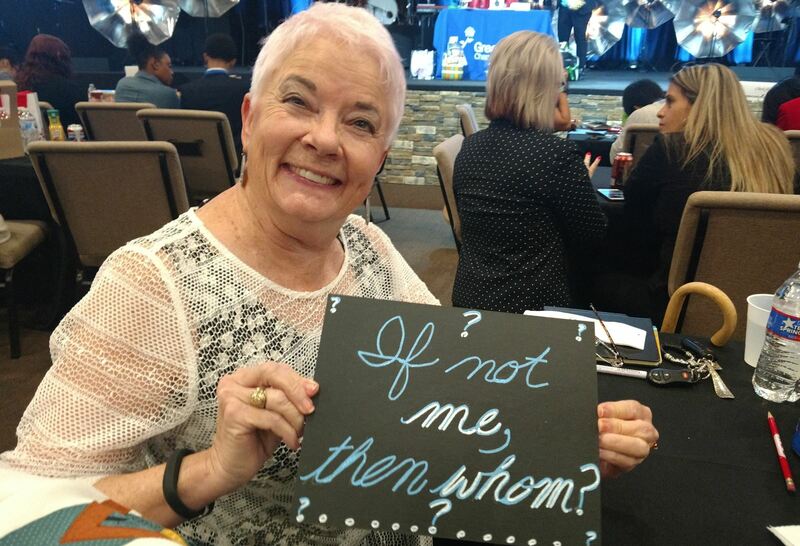 Check out the complete Photo Album of Leadercast 2018!